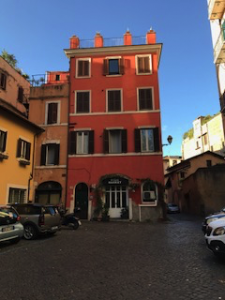 Home / Blog / My Personal Top 10 Things to Do/See in Rome! FIRST! 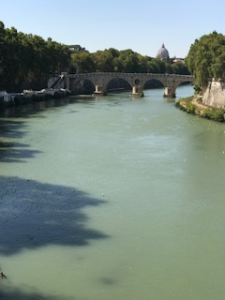 My all-time favorite place to go in Rome is the Tiber River. I like to walk alongside the river and think about all the places it’s been. Did you know that the Tiber River is the third-longest river in Italy? It used to flood all the time (like really, really flood—way above your head flood), and it shaped the way Rome looks. One of the places you can go to see evidence of this flooding is the Pantheon; there are water markings on the back from old floods. Now that I’m on the subject of the Pantheon… that is my SECOND favorite place to go in Rome! You just have to avoid the raging flood of tourists (heh, pun intended). THIRD! The strip of shopping around Piazza Venezia. FOURTH! The Trevi Fountain. Just don’t forget to bring three coins! FIFTH! The Roman Forum was amazing to visit; I went with my art history class and was speechless. SIXTH! The Colosseum is strange to walk around and inside, knowing that people used to fight to the death there. However, I personally think it’s amazing to witness in person. It makes me feel like I’m standing in a monumental piece of history, almost like the people who died there are remembered because I’m still going to see the place of their death. SEVENTH! Piazza Navona. There is an elegant square with a peaceful fountain and nice bars. EIGHTH! Sistine Chapel. There aren’t words, really… The artwork is amazing. Don’t forget: NO pictures! NINTH! It’s so much fun to hang out at Piazza Trilussa; there’s usually street musicians there at night, and it’s close to the Tiber River and restaurants. TENTH! 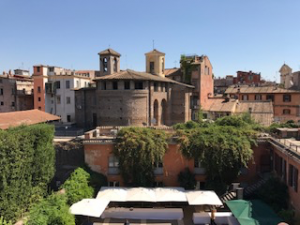 Lastly, one of my favorite places to go in Rome is the terrace at John Cabot’s campus, Guarini. It is a very peaceful place to sit and read, work, or just de-stress after or between classes. In fact, I am sitting there now, writing this blog post! 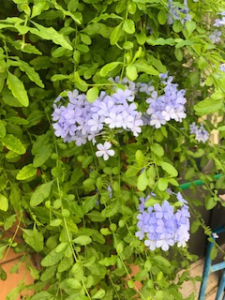 If you are a student attending John Cabot, or even a high school student looking for places to study abroad, I would recommend John Cabot—and its peaceful, flower-filled terraces. Laura is Fall 2017 SAI Rome student from Baylor University.